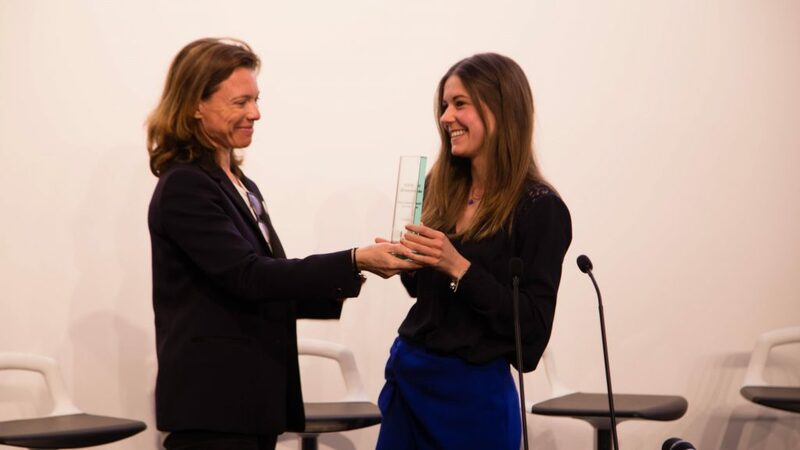 Each year, IÉSEG and its Center of excellence for Organizational Responsibility (ICOR) organize a competition to recognize the best Master’s thesis by an IÉSEG student in the fields of organizational ethics, social responsibility and sustainability. Business & Society (IF 3.214), the official journal of IABS, the International Association of Business and Society, is holding a series of five paper development workshops across Europe in 2018/19 to help scholars develop their work for publication. One in six employees in Europe (16%) say that they have felt some form of pressure to compromise their organizations ethical standards, according to a recent survey released by the Institute of Business Ethics (IBE). The number of employees experiencing this pressure has risen in all of the countries for which historical data is available. The IBE notes that the Ethics at Work: 2018 survey of employees is “the only one of its kind covering Europe which provides real insight into employees’ views on ethics across all sectors and job roles”. 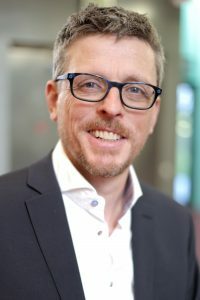 Based on an interview with Frank de Bakker and on his paper “Pitching for Social Change: Toward a Relational Approach to Selling and Buying Social Issues” (Academy of Management Discoveries, 2018), co-written with Christopher Wickert (Vrije Universiteit Amsterdam). 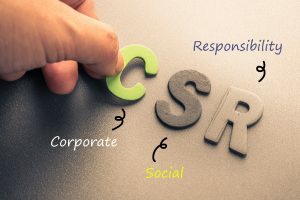 Corporate social responsibility is high on any large company’s agenda, but it needs to be accepted at every level of the organization to translate into real action. 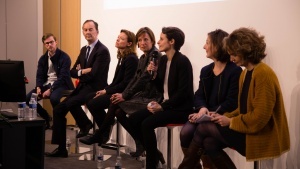 How do CSR managers convincingly argue for change? An in-depth study reveals a whole range of strategies for getting people onboard – and getting the company to walk the talk. ­Pursuing its objective of contributing to the development of a flourishing, fair and sustainable society, IÉSEG School of Management and the IÉSEG Center for Organizational Responsibility (ICOR) are organizing the fourth edition of the ICOR Award for the Best IÉSEG Master Thesis in the Field of Organizational Ethics, Social Responsibility and Sustainability. All master students (Programme Grande Ecole + specialized MScs) who have defended a thesis on a related topic between September 2017 and August 2018 are encouraged to submit their work to the competition. The deadline for applications submission is September 30, 2018. There is a €2000 prize to win! IÉSEG and its Center of excellence for Organizational Responsibility (ICOR) awarded the 3rd ICOR Award on March 13, 2018. 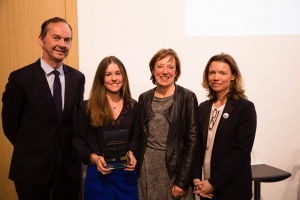 This prize recognizes the best Master’s thesis by an IÉSEG student in the fields of organizational ethics, social responsibility and sustainability—in line with IÉSEG’s 2025 Vision “to empower changemakers for a better society”. 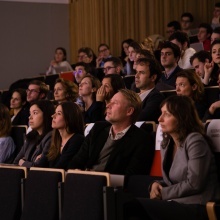 IÉSEG professors, who are members of ICOR, evaluated 17 theses this year in order to select the three finalists (in terms of academic criteria). 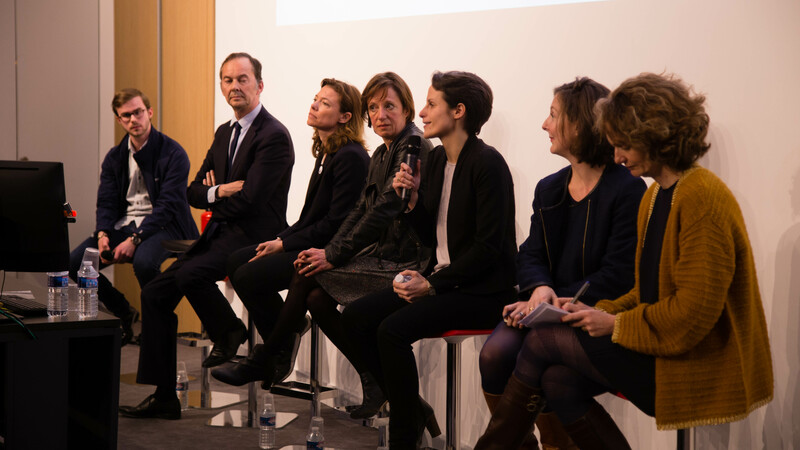 These were then judged by a panel of external experts: Isabelle Anton, CSR Director at IDKids; Joséphine Biernacki, CSR Manager at Damartex; and Antoine Charlanne, Head of Strategy and Digital Transformation at Caisse d’Epargne. Domitille Adrian received the ICOR Award for her thesis on the topic: Is the Social Impact Bond adaptable to France? (thesis director: Professor Yulia Titova). She received a prize of €2,000: €1000 for herself and €1000 for a non-profit organization or a social enterprise of her choice. She chose to donate this to the association Les petits frères des pauvres, which assists people over 50 years old who suffer from solitude, poverty, exclusion, and serious illnesses. The runners-up were Béatrice Richard for her thesis on “Multiple accountability in NGOs: the accountability mechanisms in practice and implications towards stakeholders?” (thesis director: Professor Raul Barroso), and Mélanie Sotty & Viktoria Gunnarsson for their thesis on “How can companies create social value in their ecosystem?” (thesis director: Professor Loïc Plé). Julie Bayle-Cordier, IÉSEG Professor and ICOR member. This was the opportunity for participants to share their respective experiences, challenges and vision related to CSR with the audience. The School also proposed a series of CSR-related workshops prior the conference. These included: smoothie bicycles, activities related to the ecological footprint and the impact of different behaviors on the environment, a quiz about sustainable development, and the “Idea Wall”, where participants could propose CSR and sustainable development-related ideas for IÉSEG, etc.